Bed bugs are always unwanted in any place they inhabit, be it your home, workplace, or otherwise. While these little creatures have a tendency to find their way indoors through a variety of avenues, there are plenty things that you can do to keep them from coming into your home. 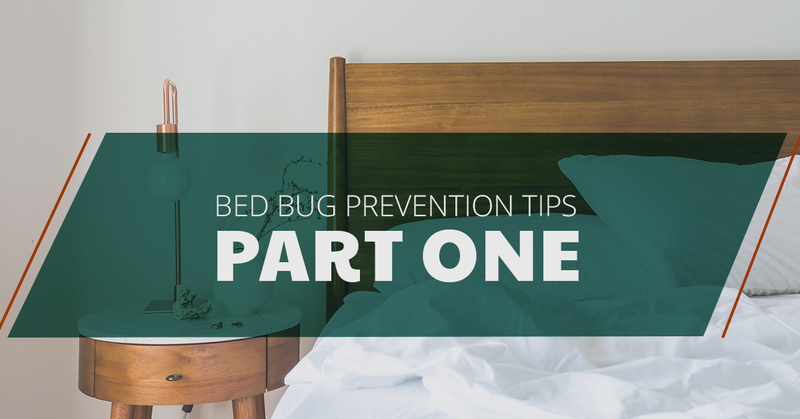 In part one of this blog series, we will look at two things that you can do to help keep your home bed bug free. At K9 Northwest Bed Bug Detectives, we are here to help you keep your Seattle home free of bed bugs. Best of all, we are able to do this without the use of harsh chemicals. 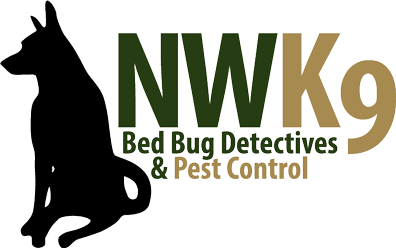 To learn more about our Seattle bed bug extermination services, contact Northwest K9 Bed Bug Detectives today. Vacations are a time to relax and spend time with your family, friends, and loved ones. The last thing that you want to do is deal with the stress of bed bugs either on vacation or after returning home from one. The facts are clear, though — a recent study shows that nearly 75 percent of pest control professionals claimed to have encountered bed bug infestations in hotels and motels.That’s a shockingly high statistic, and something that you certainly shouldn’t choose to ignore. While most hotels work hard to ensure that their rooms and facilities are incredibly clean and tidy, the infestation of bed bugs has as much to do with the guests staying at the hotel as the hotel itself. With this in mind, when staying at a hotel, it’s always good to make sure that your room is clean and bed bug free. Before unpacking, give your room a thorough inspection to make sure that everything is as it should be. Pull back the sheets and check the seams for the typical signs of bed bug activity. Additionally, look in any chairs or other furniture for any suspected signs of these unwanted creatures. Whether you see actual bed bugs or possible signs of activity, it’s better to be safe than sorry. You’re paying for a room that is safe and clean, and you are entitled to one. Notify the concierge and have them give you a new room, preferably on another floor or in another part of the building. You deserve to enjoy your vacation from start to finish, and taking these precautions will ensure that you have an enjoyable and stress-free time away from home. 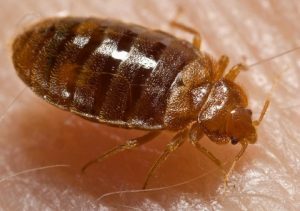 As we stated earlier, if a hotel or motel room has a bed bug infestation, it has as much to do with its patrons as it does with hotel itself. This same concept applies to laundromats. With many people washing their clothes at public laundromats each day, it’s important to be cautious of the possibility of bed bugs. Avoiding contact with shared areas like tables and other furniture will limit the possibility of them attaching to your clothes. When washing clothes, transport them directly from the washer to the dryer. Drying clothes on high heat can effectively kill bed bugs, but be sure to transport your clothes directly from the dryer into a plastic bag and fold your clothes at home. Taking the proper precautionary measures will greatly lower your risk of taking unwanted pests from the laundromat into your clean home. Those are just two ways that you can reduce the risk of having bed bugs in your home. We will continue this in part two of our blog series, but until then, for all of your Seattle bed bug extermination needs, contact Northwest K9 Bed Bug Detectives today.